Kaliningrad is located at the confluence of the Pregoli River to the Kaliningrad Gulf, just where the Teutonic knights once laid a powerful stone fortress in the 12th century. Prior to this, there was a small Prussian fortified settlement, not very well fortified and serving as a place of lodging for numerous commercial caravans. It was near the castle that Konigsberg was founded, and it received the status of a city in 1286. After a couple of centuries, Konigsberg became the capital of the powerful Teutonic Order, remaining so even after the order was transformed into the Prussian Duchy. The nineteenth century was the key to Konigsberg’s history. It was at this time that it was rapidly developing, after which it became a major commercial and industrial center of European scale. In 1919, Devau Airport was opened in the city, which further strengthened its position. 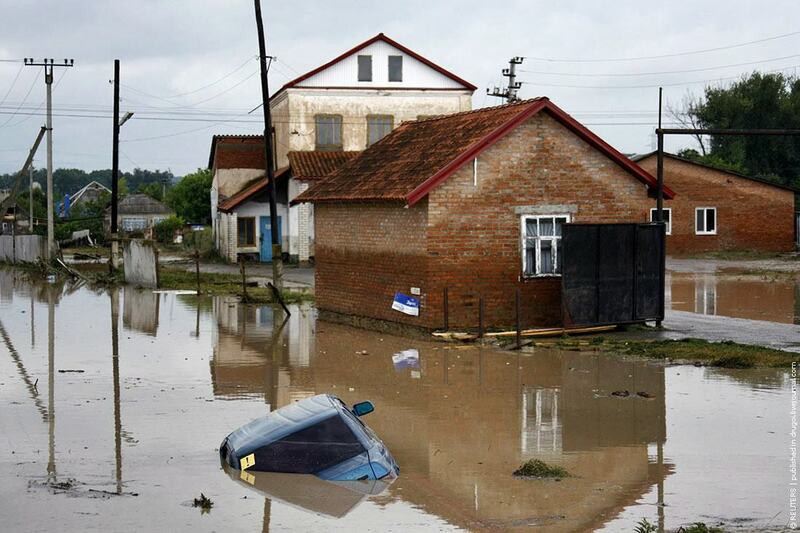 At the same time, Kaliningrad is very interesting for its architecture. The Amber Museum remains a permanent symbol of the city, and the original Museum of the World Ocean is located in the city. Attention of visitors is drawn by the picturesque park Luisenval, in which the monument to Queen Louise, the bridge and the rotunda were preserved. The architecture of the city has preserved the imprint of the ancient Gothic, a vivid example of which is the Cathedral. Kaliningrad is the birthplace of Emmanuel Kant and other outstanding personalities who influenced the formation of the cultural image of the city. Many tourists are attracted to the city by stories about its untold treasures. While constructing and renovating buildings, some old objects are always found, and in the Friedland gate there is even a unique museum of such "found things". Of all the old gates, only the Brandenburgers are still used for their intended purpose. A rich historical heritage, a pleasant climate and developed infrastructure makes Kaliningrad irresistible in the eyes of modern tourists. One of the main nature symbols of Kaliningrad is the Curonian Spit. 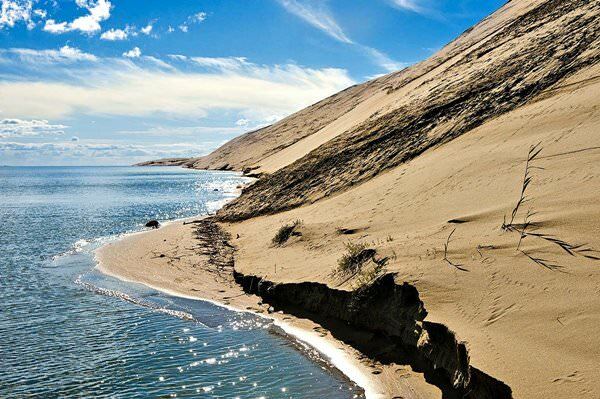 This is a thin sand-dune spit that separates the Curonian Lagoon and the Baltic Sea. This spit is 100 km long. In some parts, it is only 400 m wide. This land area is a unique natural object. In its territory, you can see beautiful pine forests and admire sand dunes. The famous historic symbol of the city is the Königsberg Castle. It is associated with many incredible legends. It was built in the 13th century and existed until 1968. Then, it was completely destroyed. Nowadays, the entire territory of the medieval castle is an important archeological district where different researches are constantly conducted. Many historians suppose that the Amber Room was located exactly in this castle. In the territory of the castle, there is a small museum dedicated to its history. The Kaliningrad Zoo is a favorite recreation place of tourists with children. Now, it is one of the largest zoos in the country. This zoo was founded in the 19th century at the expense of the German businessman G. Klass. In the period of the Second World War, the zoo was completely destroyed and only some of its animals survived. It started to be restored in 1945. Today, over 3.5 thousand animals of 300 species dwell in the territory of the zoo. It will be very interesting for nature admirers to visit the Botanical Garden that has thend Black Sea. At status of an important historic attraction too. It was founded in the late 18th century. In 1809, it officially came under the local university. Now, the garden is a big green area with different themed pavilions and greenhouses. It is very interesting to visit the garden at any time of the year. The walking along the Central Park may turn into an exciting excursion. It was founded at the site of the historical Luisenwahl Park. Over a hundred years ago, there was a luxurious summer residence that belonged to the Prussian Queen Luise and her family. Now, the guests of the park can admire beautiful trees and decorative plants. In its territory, there are a lot of fountains and monuments. In the park, there is the beautiful Protestant church named after Queen Luise. 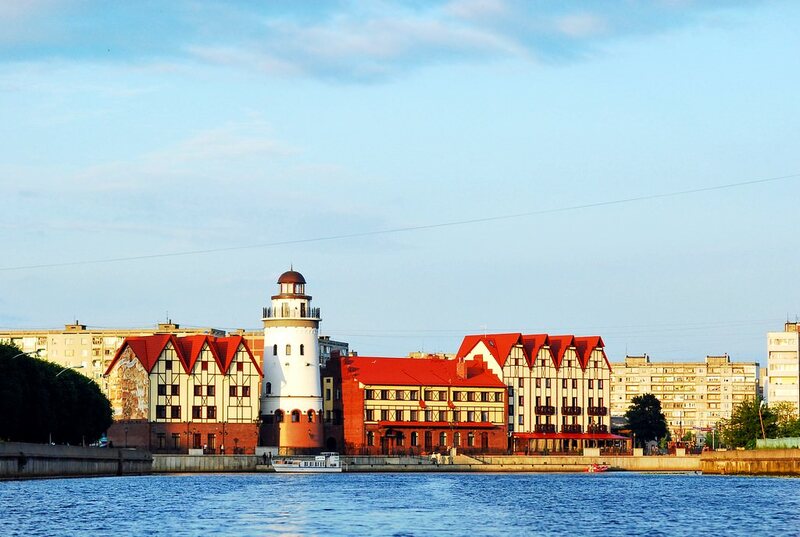 This guide to iconic landmarks and sights of Kaliningrad is protected by the copyright law. You can re-publish this content with mandatory attribution: direct and active hyperlink to www.orangesmile.com. Check on the map: Distance from Kaliningrad center - 69.6 km. Check on the map: Distance from Kaliningrad center - 6.4 km. All about Kaliningrad, Russia - sightseeings, attractions, touristic spots, architecture, history, culture and cuisine. Prepare your trip together with OrangeSmile.com - find out the 'must see' things in Kaliningrad, which places to visit, which excursions to take, where the breathtaking views are waiting for you. Planning your trip with this travel guide will help your to get the most out of Kaliningrad in few days.